Every year, after E3 concludes, the Game Critics Awards nominate and announce the winners in different categories of games during the event. Which is the Best E3 2018 Game? Can you take a guess? 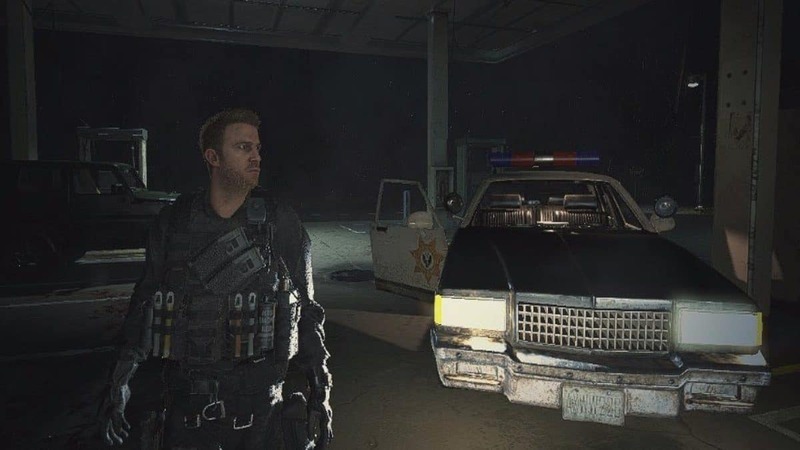 We’ll give you a hint, it’s a remake. The Game Critics Awards winners for all categories, including the Best E3 2018 Game, are voted by 51 global media and influencer outlets. 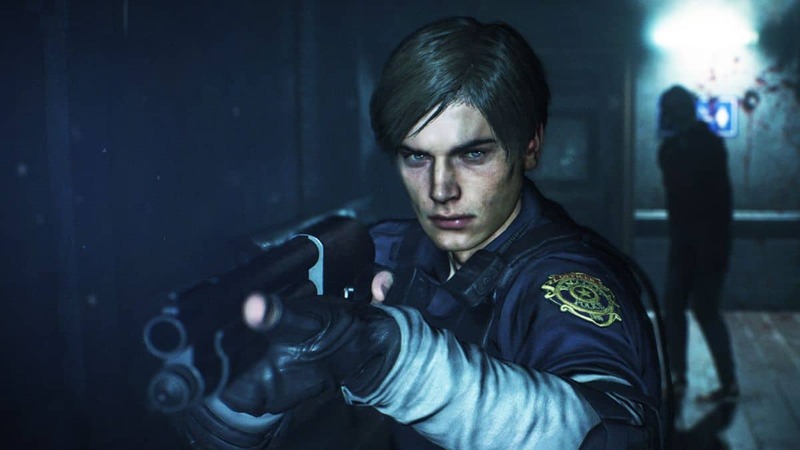 For 2018, the votes have been counted, making the remake of Resident Evil 2 the biggest winner of the show against Spiderman, Sekiro: Shadows Die Twice, Super Smash Bros and Anthem. If the winners of the Game Critics Awards weren’t enough for you, here’s a top 10 Best E3 2018 trailers list by SegmentNext. Enjoy! 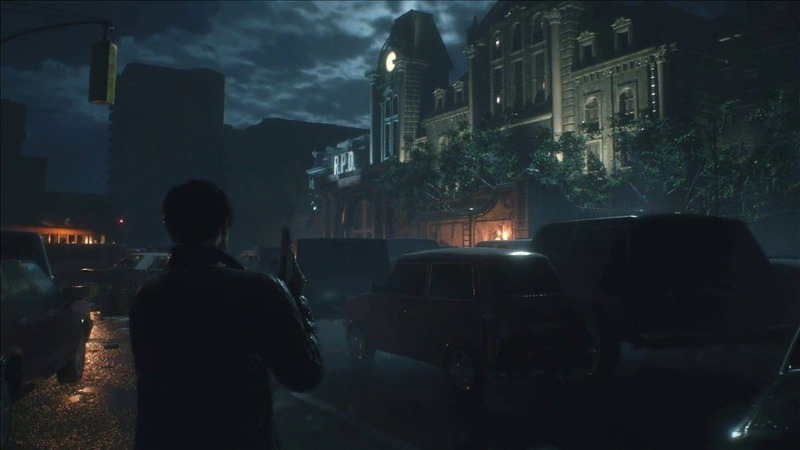 Do you agree with the Best E3 2018 Game winner being Resident Evil 2? What other games do you think deserved a spot in the Game Critics Awards?